Day 4 of the 25 Days of Giving is complete. 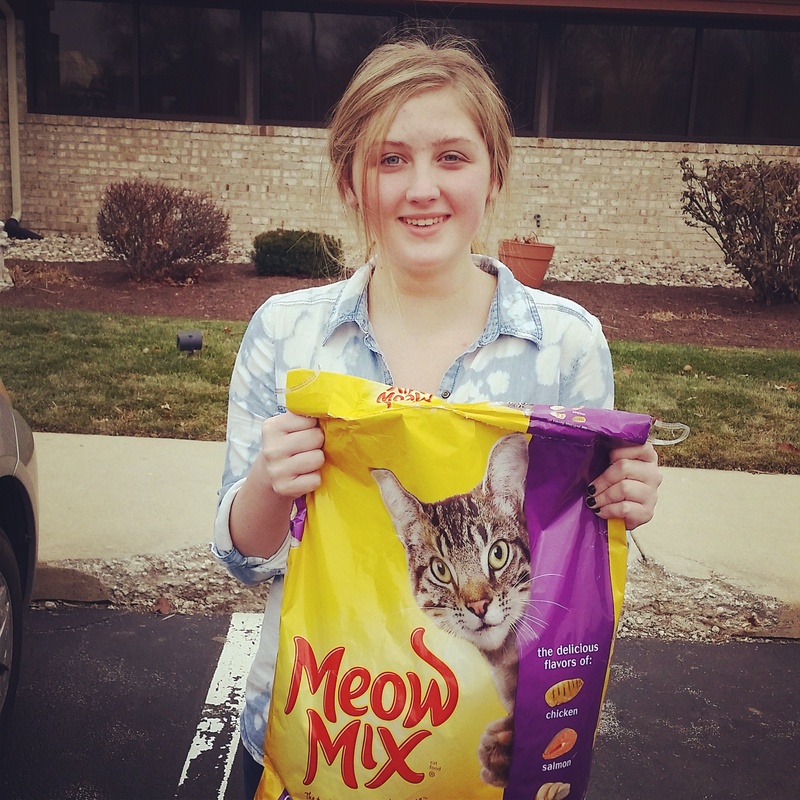 Today was Help A Furry Friend and we made a food donation to the Fort Wayne Pet Food Pantry. It is an organization that provides food to pet owners in an effort to keep pets at home where they belong. Pets are valuable members of our families. We love them, care for them, and spoil them as if they were human children. We, in return, are given the joys of wagging tails, kisses, and endless amounts of unconditional love. As with other family members, our pets are deeply affected by life events and the challenges they create. The loss of a loved one, an illness, a severe storm that damages a home, and the loss of a job all impact families and their pets. These difficult life situations may cause us to re-evaluate how we live. We have to examine our buying habits and reallocate our funds to pay for unexpected doctor expenses, home repairs, and food. Cuts have to be made to survive. In dire situations, families have to give up their pets because they cannot afford them. Moms and Dads have to look their children in the eye and tell them that they cannot afford to feed their pet any longer. Pets are family members that are lost in these situations. Could you imagine having to give up your son or daughter because you could no longer afford to provide them nourishment? To many, giving up a pet feels the same way. The Fort Wayne Pet Food Pantry is a treasure in our community. As a family who loves animals (our 3 dogs are our babies), we love FWPFP, their staff, the volunteers, the mission and the pets they serve. We hope you took a few minutes today to make a difference in the life of pet. If you did, we would love to hear from you. 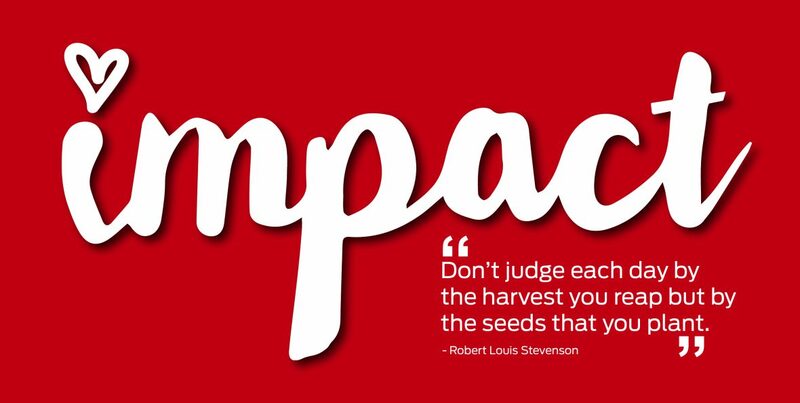 Tomorrow is Day 5 and we will make a clothing donation to impact the lives of those in need. We hope you will too.